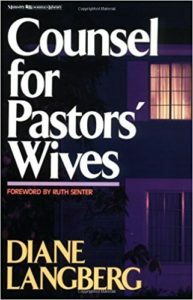 “I am convinced that we must start training Christian counselors to work as ‘missionaries’ of post-traumatic consolation and care, able to deliver the comfort of Christ himself to a very needy world.” –Diane Langberg, Ph.D.
Dr. Diane Langberg is a practicing psychologist whose clinical expertise includes 35 years of working with trauma survivors and clergy. 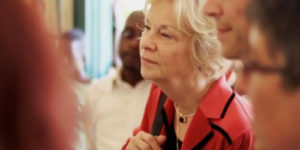 She speaks internationally on topics related to women, trauma, ministry and the Christian life. 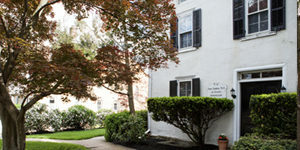 We offer high-quality professional care from licensed psychologists and counselors whose work is grounded in their faith in Jesus Christ. We are redeemed people who have experienced God’s grace and have been called, gifted and trained. Discover resources including helpful links, information and resources on human trafficking, action on how one can end modern-day slavery, and suggested reading. "The relationship of translator and translated demands a great deal of trust. The reputation of the speaker is in the hands of the translator. Is that not like our lives as representatives of God? 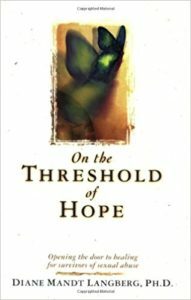 He has entrusted us with his truth and his reputation in this world"
In my work as a psychologist over the past 45 years I have had the privilege of meeting with suffering men and women from around the world. 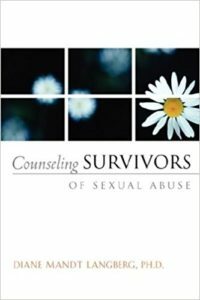 Their stories of trauma, grief and abuse have profoundly shaped me. 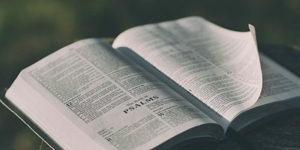 God has taught me many lessons on this path and also given me the great privilege of sharing those lessons globally with many audience such as churches, lay and professional conferences, and humanitarian organizations. The most fundamental lesson of those years has been the truth that love and obedience to Jesus Christ is the greatest factor in a human life. It is in this way that we learn, albeit slowly, to bring His life and love down into flesh and blood and so bless the suffering on this ruined planet. It is my hope that these pages will bring you a taste of an encounter with Him. "Work in the trenches; serve the afflicted and needy; do the little by little redemptive work. But also lift up your hearts and see the world. 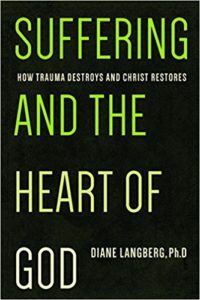 And as you look, you who understand the soul damage of trauma and abuse – speak to the church and call her to loving action around this globe."